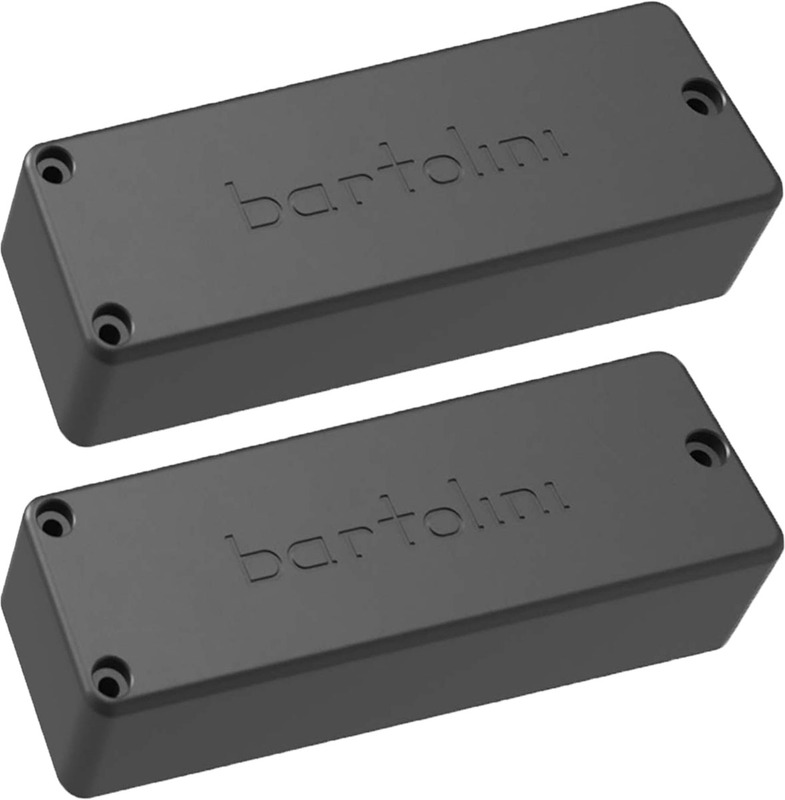 The Bartolini MK6CBC-B/T is a set of MK shaped soapbar neck and bridge pickups for 6-string bass. This set includes both the MK6CBC-B neck and the MK6CBC-T bridge pickups. The pickups are 4.24"/107.57mm long and 1.33"/33.66mm wide. The dual coil design features powerful lows and low-mids with bright treble.